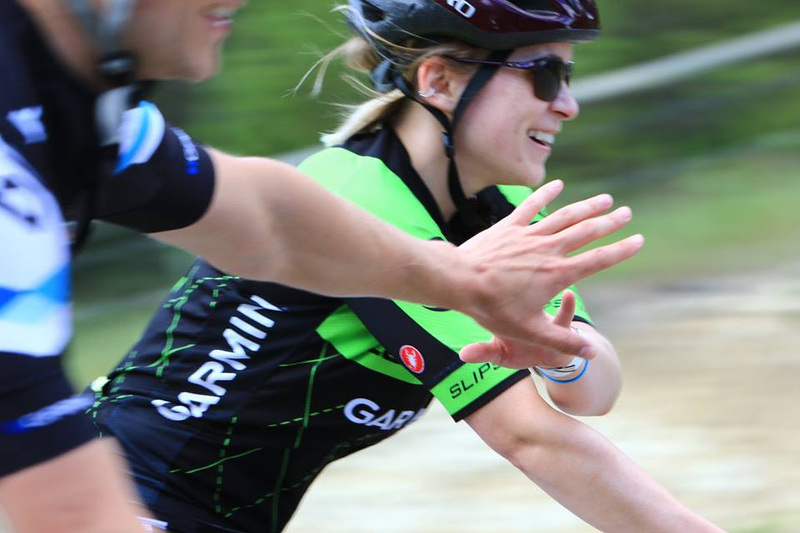 There is something special about Branch Out Neurological Foundation’s annual Bike Tour. It’s not just the picture-perfect view staying at Panorama Mountain Resort or working with Branch Out’s Executive Director, Crystal Phillips. There’s more to it than that. This event brings together a superfit, generous, enthusiastic crowd of Branchies. Yes, we’ve made that a word. The Branch Out Neurological Foundation funds research for technologies and non-pharmaceutical approaches for neurological disorders including MS, Autism, Alzheimer's, concussions and epilepsy. The Branch Out Bike Tour started 7 YEARS AGO as Branch Out’s first, and now largest, fundraiser and has since raised over one million dollars. The Bike Tour is organized by a committee of volunteers who dedicate hours of time (and energy - phewf) for months leading up to the event to make sure that it’s a success. In addition, there are 50 day-of volunteers who offer support. Events are much more fun when you have a talented crew to back you up! Branchies are incapable of having an okay time. They go ALL out. From rocking costumes that most people wouldn’t dream of wearing for a 100km ride, to late night 90’s dance parties that can’t stop, won’t stop, the Bike Tour makes giving back fun for everyone. Outside of the high fives and good times, there is a powerful feel good vibe to every Bike Tour. One of the committee members, Leslie McMillan, joined to support the cause after losing her mother to a neurological disorder. Leslie went above and beyond to put together Branch Out’s largest silent auction to-date, helped us host our first live auction and balloon pop, all while raising over $40K to earn the title of top fundraiser. This year, 227 riders raised over $350,000. Want to see what you missed? Check out the Facebook photos by Siber Tiger Productions, Prairie Moon Photography & Arno Hoogveld here. Click here for photos from the 2016 Bike Tour.